This Day has become one of the most important international days related to health issues and one of the key opportunities for raising awareness, paying due tribute to the memory of the dead from the disease, and the opportunity to highlight achievements such as increased access to treatment and prevention. The new report of the Joint United Nations Program on HIV / AIDS (UNAIDS) states that as of the end of June 2016, the number of people infected with HIV in the world was 36.7 million people. Of these, 2.1 million are infected over the past year. 34.9 million HIV-positive people are adults, 1.8 million are children under 15 years old. The number of people taking antiretroviral therapy was more than 18.2 million, of whom 910,000 were children. The report also notes that 30 million people infected with HIV can be provided with antiretroviral therapy by 2020. World AIDS Day has become an annual event in most countries. Although December 1 is defined as the date for the celebration of the Day, many communities organize a number of events held during the weeks and days before and after the official celebration. 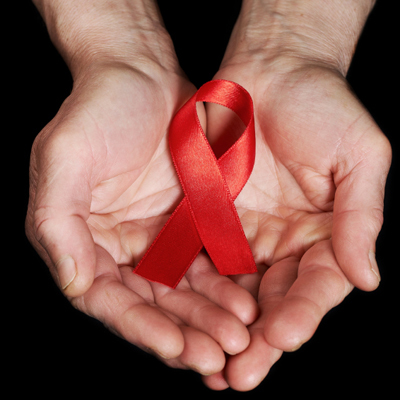 In Azerbaijan AIDS for the first time was detected and registered in 1987. In the fight against HIV, the country uses international experience, and therefore refers to countries with a low level of HIV infection. Nevertheless, today this problem is also relevant in Azerbaijan and is under the control of the Ministry of Health. The disease is mainly spread among high-risk drug addicts, and HIV infections are mainly caused by injecting drugs. Everyone, regardless of place of residence, has a right to health, which also depends on adequate sanitation and housing, quality food, healthy working conditions and access to justice. The right to health is associated with a wider range of rights. To stop the AIDS epidemic as a threat to public health, is possible only if to place these rights at the center of the global health system, ensuring that everyone without exception has access to quality medicine.